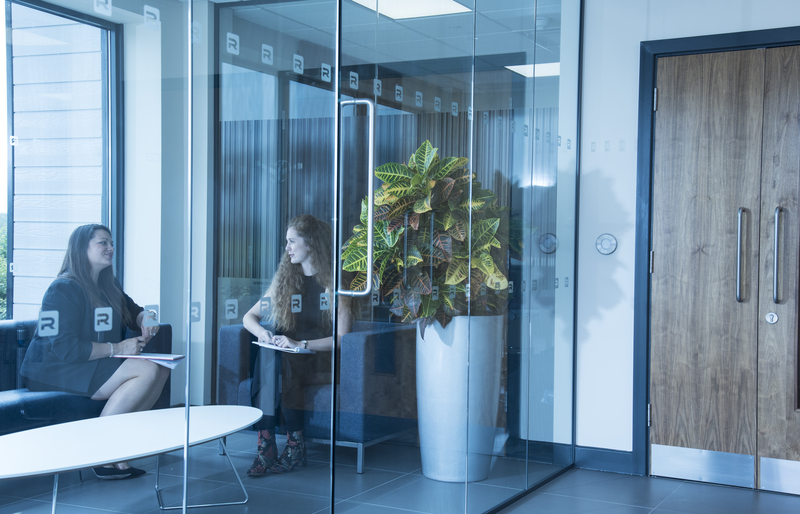 Sound Masking is an effective method that, when installed and commissioned correctly, has the potential to bolster acoustical privacy in open workspace and enclosed office environments. Adding Sound Masking to an environment reduces the intelligibility of human speech, facilitates greater speech privacy and reduces distracting noises. It does not eradicate disruptive noises completely but rather drowns them out. Nevertheless, it is not just productivity that is harmed by excessive noise in the office, it is also the health and well-being of workers. Loud sounds and prolonged exposure to certain noises can trigger physiologic stress responses in our bodies, such as spikes in blood pressure and heart rate. With an ever-increasing emphasis on, and recognition of the correlations between, employee well-being and workplace performance, the introduction of Sound Masking systems in the workplace to enhance employee well-being can potentially improve workplace performance. Sound Masking helps to improve overall office comfort by reducing and ‘masking’ the noises that can be perceived as disruptive and stressful. For more information on our Sound Masking Solutions and how it can facilitate your working environment, contact one of our experts today.